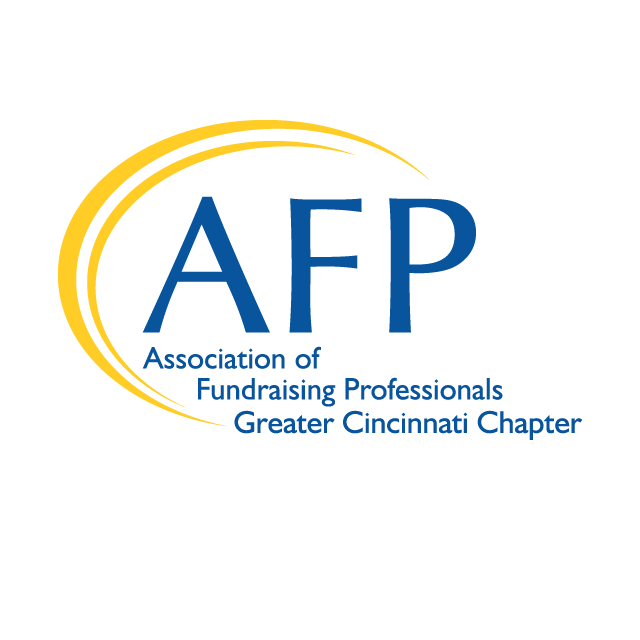 The spring session of AFP’s Fundamentals of Fundraising course is now open for enrollment. 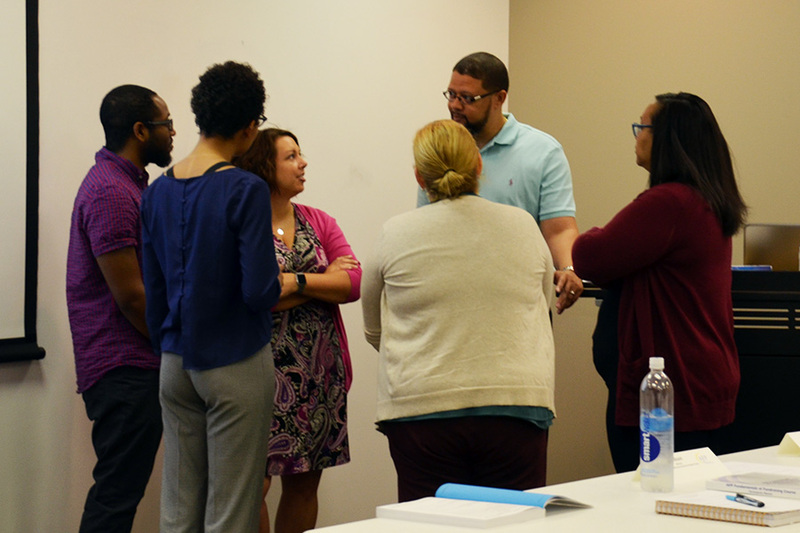 The course consists of seven modules that have been designed by experienced fundraising professionals to meet the real-world needs and challenges non-profit organizations meet every day. The course offers a complete overview of the development function, featuring the most current information and techniques. This intensive program will provide an overview of skills, techniques, and program components for individuals with 0-4 years of fundraising experience or a great “back to the basics” for veteran fundraisers. *Please note, this class is a financial commitment. There will be a 20% cancellation fee if you cancel your reservation within 7 days of this event. Please contact the AFP office at admin@afpcincinnati.org or 513-939-2652. Thank you for understanding.